As a student, finding an appropriate custom essay writing service can be hard work. 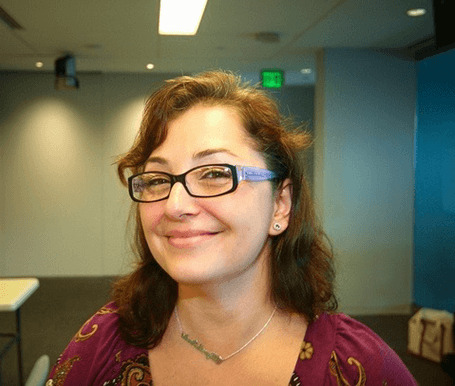 There are so many websites to consider, and then you need to think about the price, the quality of the content, and how efficient the customer service team is. During your search, you may have come across GPALabs.com. This custom essay writing service claims to be one of the best, claiming to be both reliable and safe. However, today we’re going to explore how true to the mark these claims are. Using the information on the homepage, you can work out which services are available on GPA Labs, and whether the service you’re looking for is here. You can do this using the order form on the homepage, and you’ll have to since there’s no dedicated services page. You’ll find around 30+ services in total, including all your basics such as essays, term papers, coursework, and presentations, as well as more niche service types, such as thesis, dissertations, and speeches. You could be able to find what you’re looking for. It’s easy to work out the pricing for your content using multiple methods on the GPALabs website. You can use the order form on the homepage for an instant, accurate quote, or you can use the dedicated pricing page, complete with a pricing table. The price is based on a per page basis and will depend on the academic level and deadline you require. 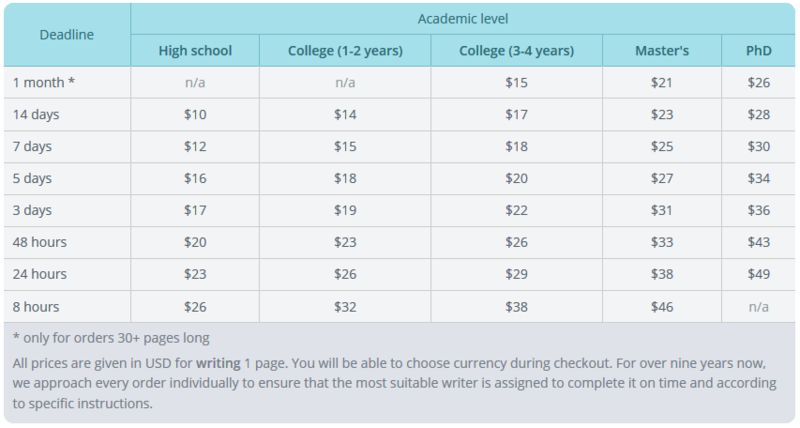 To give you a rough idea on what prices are like, a standard essay written to a College level with a five-day deadline will set you back $20 per page. This is a huge amount of money, especially for a student on a tight budget. While there are testimonials on the website you can use to judge the quality of the content that’s produced, these reviews are illegitimate at best. This is because none of the reviews come with a rating system nor do they come with a date, meaning that they could be years out of date, and no longer represent the service that’s offered. There’s also no samples page, so you can’t judge the quality of the content yourself. Searching online, there are very limited reviews on the website, and it just says that the website is not very used. If you require help, perhaps for requesting a refund, asking a question, or making an edit to your order, you’ll need to get in touch with the customer service team. However, how you do this is fairly limited. This is because the only options available are a US and UK phone number, a basic email address and a physical address. There doesn’t seem to be any live chat service, no social media links, no Skype contact or any indication on how long the company is going to take to reply to you. This may not be long, but it’s not ideal if you require urgent assistance. GPALabs.com does come across initially as a professional custom essay writing service, but there are a few areas that need improvement. Most notably, the site should invest time in broadcasting the type of quality it’s producing, especially when they are charging so much for their content and service.